Do you travel often? 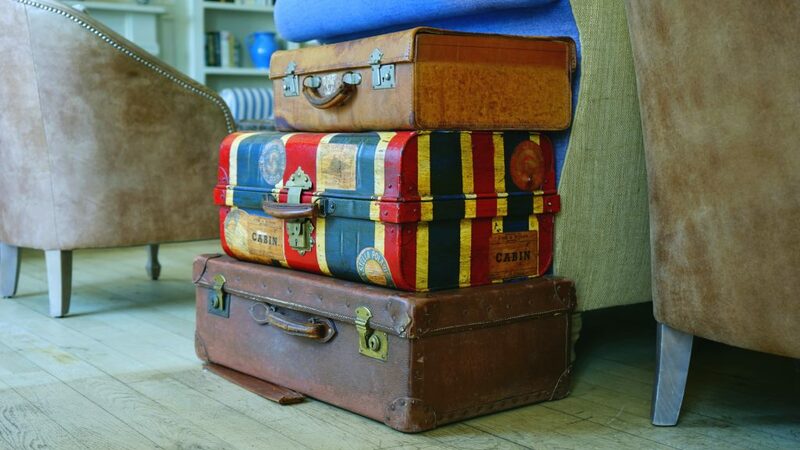 Ever had too much luggage and other bulky items to bring along with you for your trip? 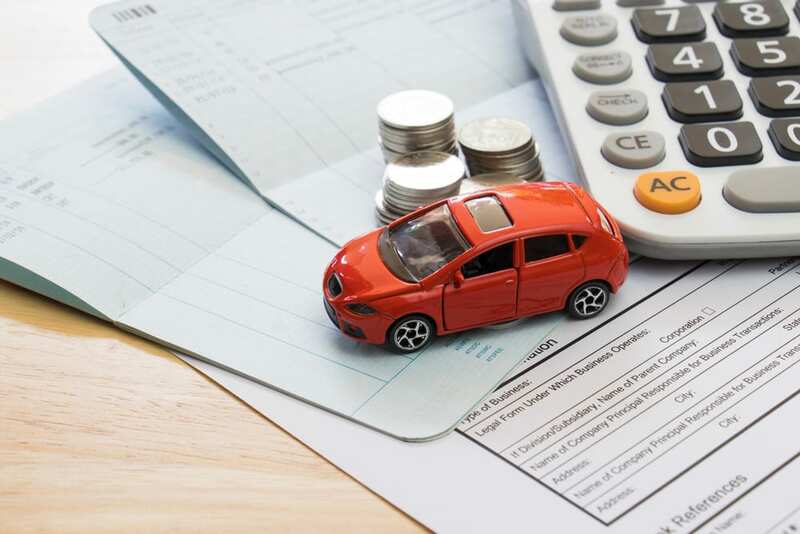 Trying to force large and bulky items into your personal car or hailed transport can be a nightmare. You should not need to feel stressed before a trip. 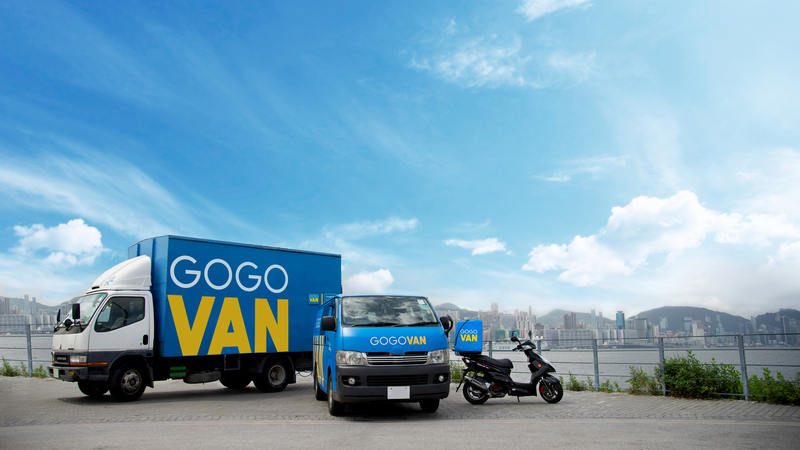 With GOGOVAN, our large and spacious vans will ensure that all your luggage and other personal items can be sent to the airport easily and fret-free! Before going on a trip, we are often busy booking our flights and accommodation! A large majority of people delay their luggage packing until the day of their departure. Due to this, they may sometimes underestimate the number of items that they want to bring along for the trip! When they are eventually done with packing, they then realise that some of their items are not able to be fitted into a car! However, it is never too late to book a GOGOVAN! 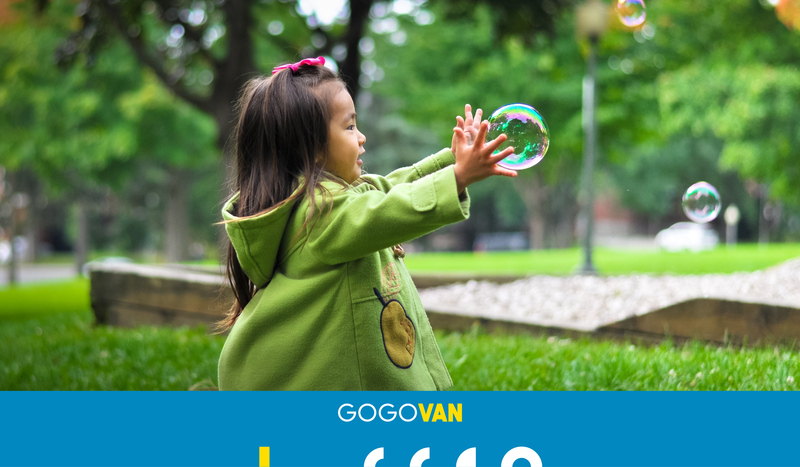 With our immediate and on-demand service, book a GOGOVAN when you need it! 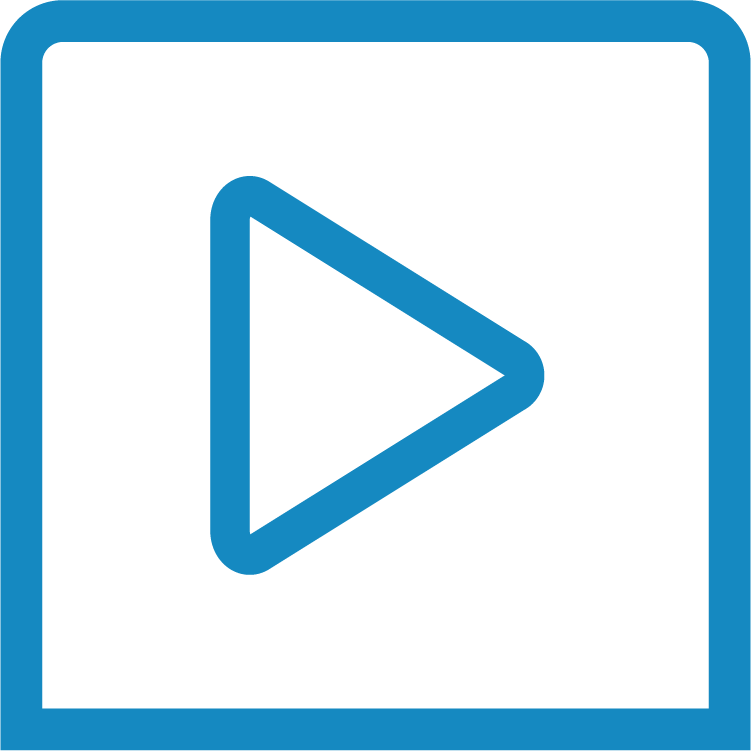 Download the GOGOVAN App, make your booking and get matched with a van driver within seconds! Never get stressed out before a trip again! When we pack too many items to bring along with us for overseas trips, it can be logistically challenging to bring everything to the airport. 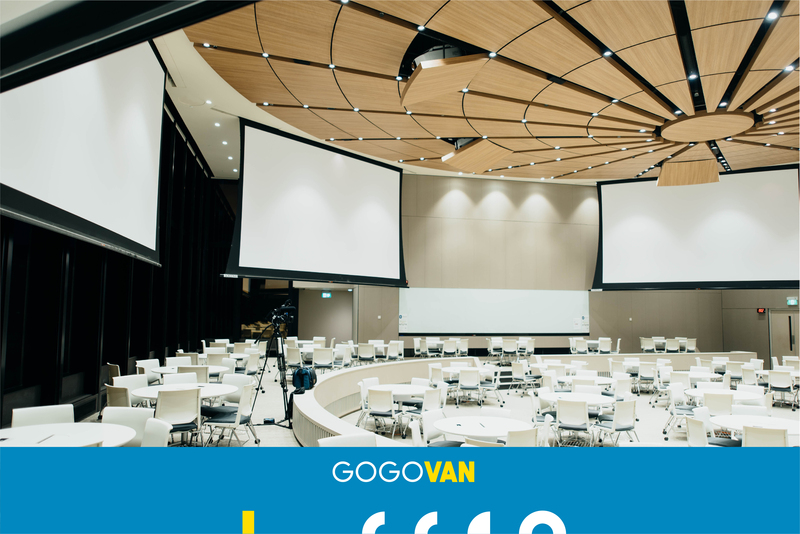 With GOGOVAN you can book an entire van for your usage! Our rates for transportation services are per trip and based on distance. Transport orders are not charged by the number of items that you place into the van. Therefore, you may fully utilise the entire van and place as many items as you are able to into the van! Never have a headache about having too many items to bring to the airport ever again! Entrusting your items with someone else can be difficult for some. At GOGOVAN, we strive to ensure that all your items are always well accounted for. 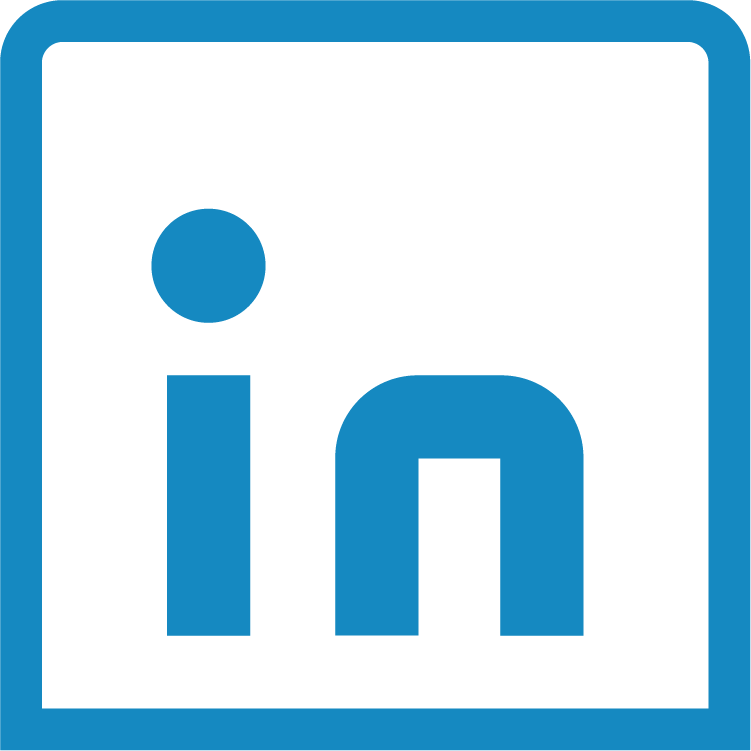 Therefore, we practise direct and on-demand delivery. All your items that are loaded onto the driver’s van are immediately delivered to the airport by the same driver. 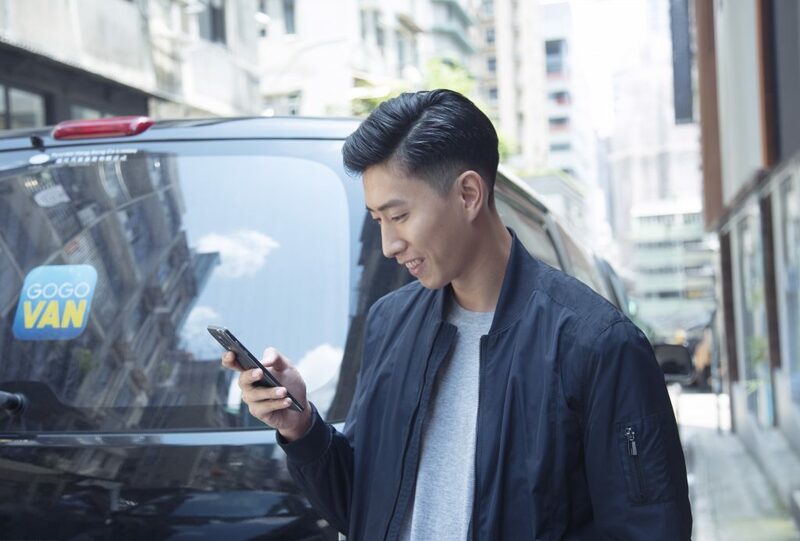 You will also be equipped with the driver’s contact number to allow you to communicate with our friendly drivers at any point of the journey. Furthermore, be rest assured that all items that are loaded onto vans are well insured by GOGOVAN. 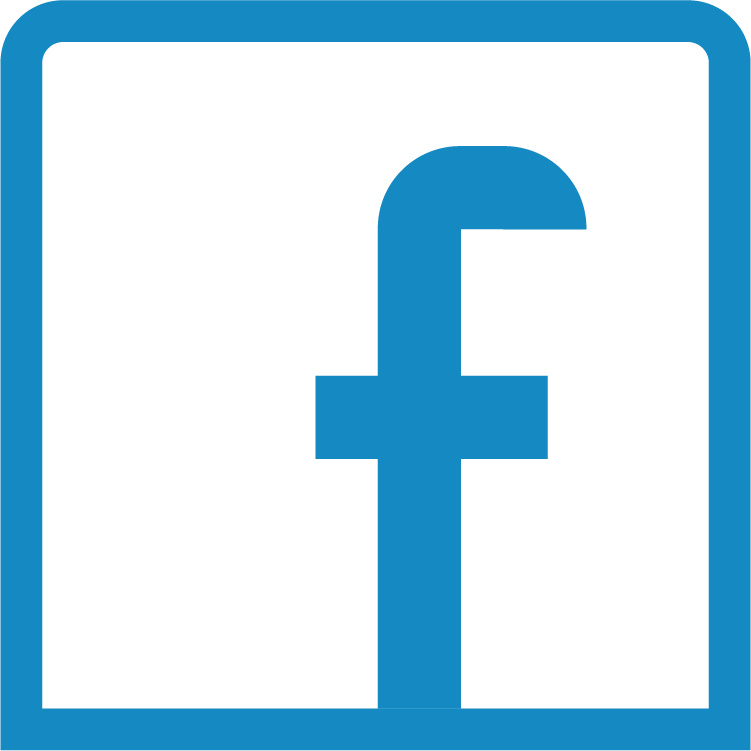 We are here to resolve all your moving and delivery difficulties and concerns. Do not hesitate to book a GOGOVAN to help you with your airport transfer needs! GOGOVAN is here to help you deliver all types of goods. 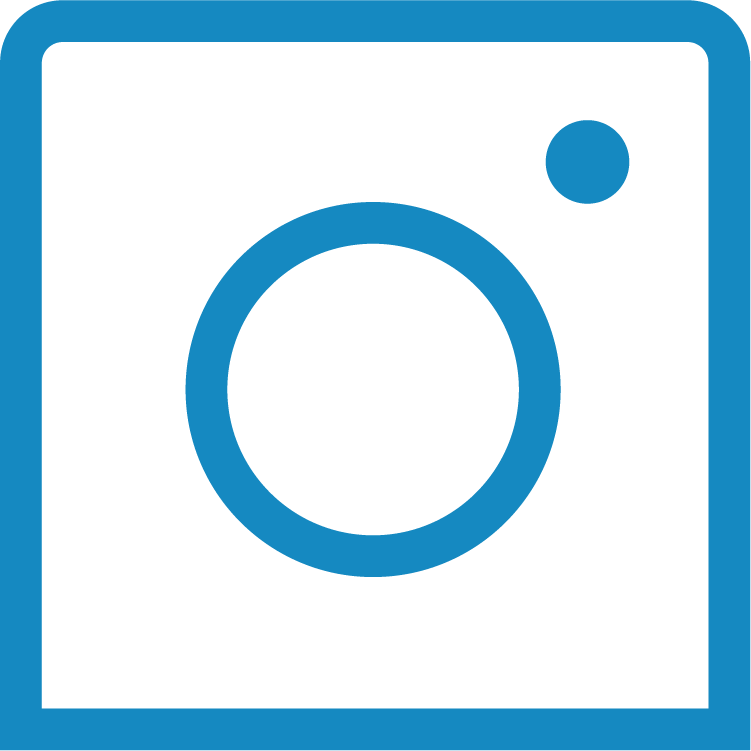 This can include bulky items such as furniture, refrigerators, decorations or small handy items such as gifts, etc. With GOGOVAN experience efficient, reliable and care-free service.